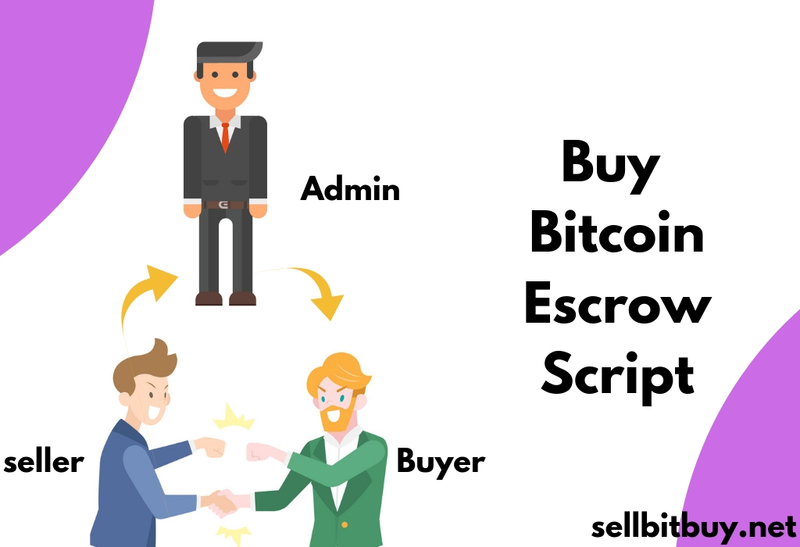 If you’re in the world of cryptocurrency, then you’ll probably be heard of white-label software. Beginners may ask, What do you mean by white label software? How will it help my bitcoin exchange? Where can I get white label exchange software? This blog will give you clear shots for these questions. What do you mean by white label software? White label software is defined as the "software developed by one company which is sold to another organization for further development". Then the organization can able to include unique identity like their brand, logo, design, and ideas on their own. It means doesn’t need any technical resource to handle. The software is already created and tested in various phases. Anyone can easily manage the software according to their requirements. 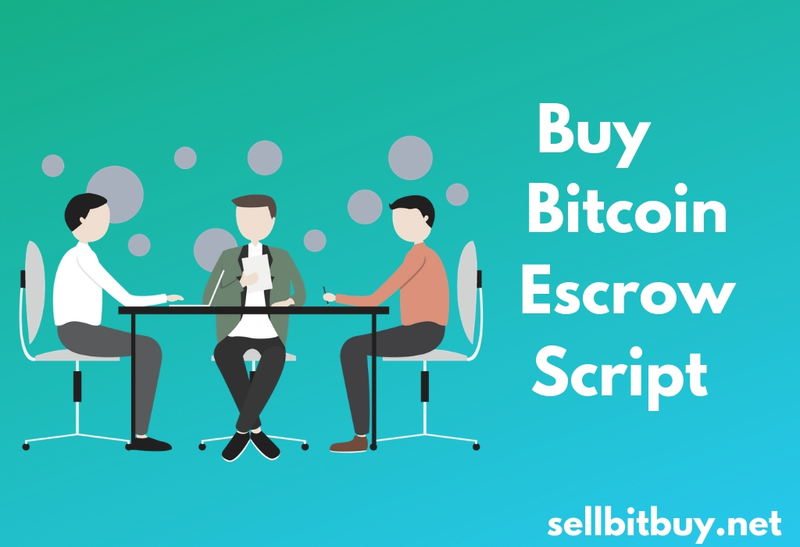 Here, How it will help for bitcoin exchange? 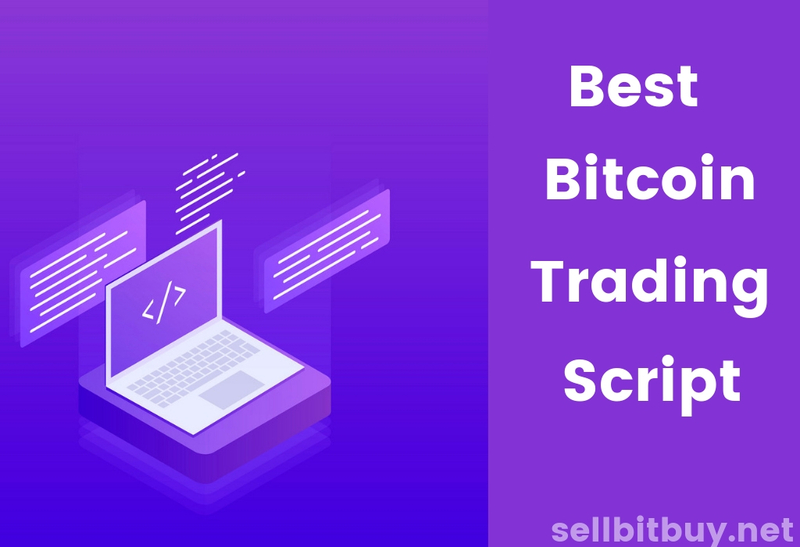 Bitcoin exchange websites are increased to major number in the crypto market. Importantly, your website should stand apart from others. To do this, white label software is the solution.You don't have to spend your valuable time in developing the internal development process. Ready-made white label solution makes the work easier. It saves your time and money in a helpful way. 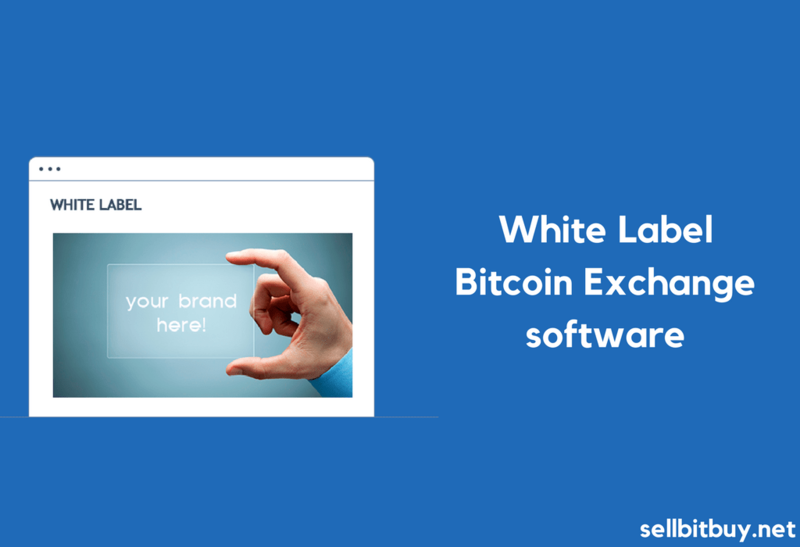 The companies who buy the white label exchange software can also be able to modify the design and features without doing technical infrastructure. Because it's easy and simple. In fact, Companies are re-branding their exchange solutions with unique logos, design, interface., etc. So the marketing process is more effective. 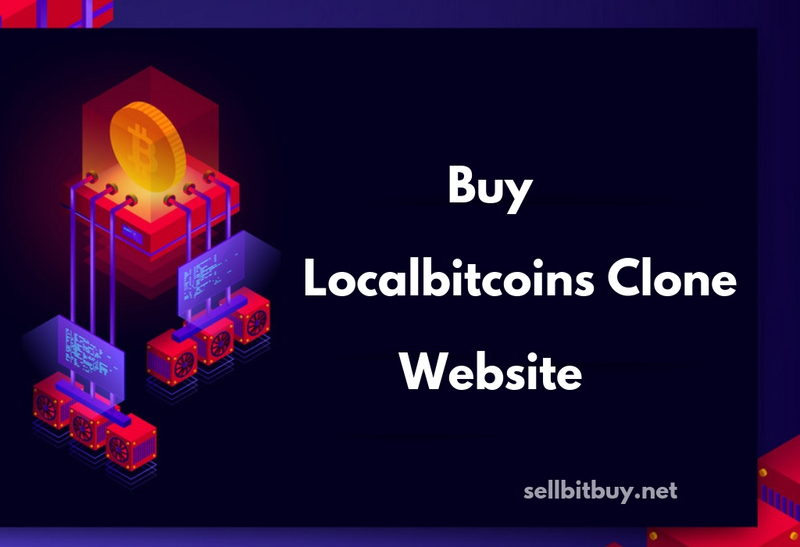 By choosing a white label solution, you can utilize your bitcoin exchange business with the brand and unique one from your business competitors. For that, you may spend your time on marketing and make your exchange business quality branding, distinct one and less time from creation. See this video to know the benefits of white label software. In simple, the main components like (trade engine, UI, and admin panel ) is already developed and the only thing you do is customizing the software on your ideas. Where can I get white label exchange software? Why not you choose the service provider? It will allow you to increase your revenue without having to reinvent the wheel. Yes, there are many service providers who are doing this solution for the best price. There are no limitations for your creativeness and you can build the reliable exchange in simple steps. The main thing to notice is that you’re paying less amount of money for white label exchange software when compared to developing on your own. 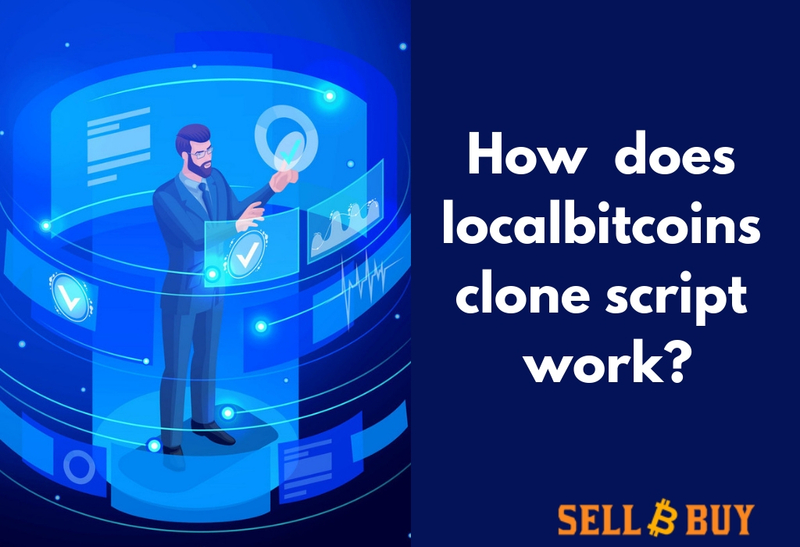 Popularly, our sellbitbuy white label exchange software helped nearly 100 successful startups to build their brand effective. For the ones who want to know about the pricing details, tell us about your project and get a free quote.